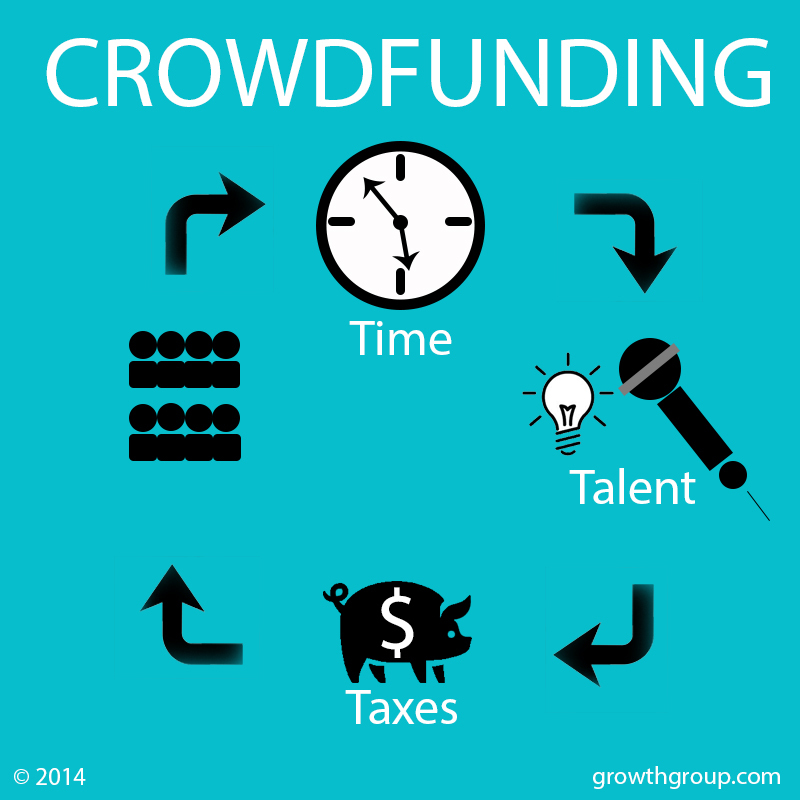 You’re Crowdfunding…is it a free gift or taxable income? Crowdfunding is not free money. You will pay in time, talent, and taxes! The IRS wants a piece, whether you choose, Indiegogo, Kickstarter, GoFundMe or Fundrboogie for your campaign. If you use the money to record your next album, buy new music recording equipment, replace stolen gear, or to film a music video, beware of music crowdfunding taxes. Crowdfunding. Income, Donation, or Gift? Gifts and donations are given with the expectation of receiving nothing in exchange. Since rewards are expected by your backers it is not a donation or a gift. That’s why crowdfunding campaign money is taxable income for music projects. You should expect and plan to owe taxes on money raised from crowdfunding for your music project. Do you have to report crowdfunding campaign money to the IRS? Whether or not you receive a 1099 form, doesn’t change the fact that you received the money. If you want the IRS to honor all those deductions you want to take, be honest in reporting your income as well. When you buy physical products the seller must charge you sales tax and send that tax to the state. The same rule applies to products that are bought online. If you give a t-shirt in exchange for $10, that’s a sale. Since you’re not adding sales tax to the pledge, your campaign funds will have to take the hit. Example: You receive $10 and reward a t-shirt to your backer. The sales tax in your state is 6% therefore you must send 60¢ to the state. The amount you’ll pocket is now $9.40. How much money do you need to raise for your crowdfunding project? “You have to plan, make it measurable, attainable, be smart and specific about it.” said Davall “VP” Johnson the Director of Who’s Driving Hip Hop who had a successful Kickstarter campaign. Crowdfunding Tip: Add 40% to the amount you need for your project and rewards to cover fees and taxes. “If you think small, you’ll always be small,” said Donnie Leapheart creator of OSIRIS, who successfully raised over $12,000 for his award-winning film series. Take Donnie’s advice and go big, but set realistic expectations and add taxes to the budget for your music crowdfunding project.